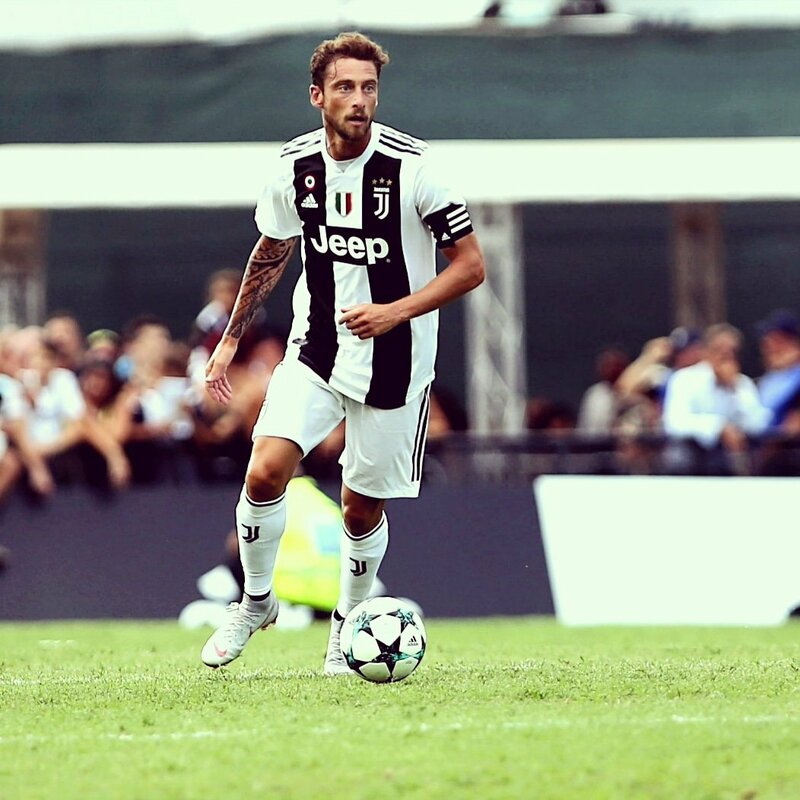 Germany international has revealed his ambition to win trophies with Juventus during his presentation as a Bianconero. 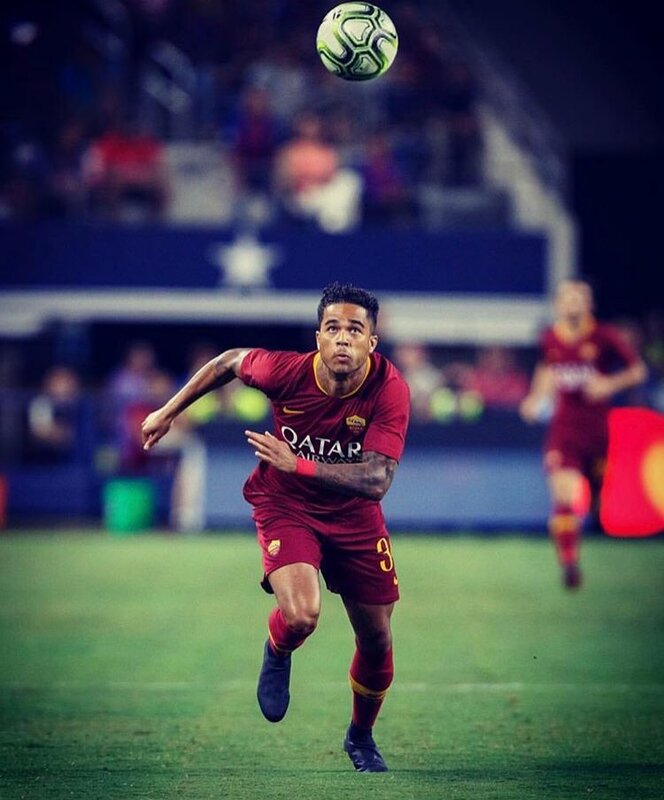 The 24-year-old had been linked with the Bianconeri for the past year and he eventually sealed his transfer last month after his contract with former club Liverpool expired. AC Milan midfielder Hakan Calhanoglu has credited manager Gennaro Gattuso for his upturn in form during the second half of the campaign. 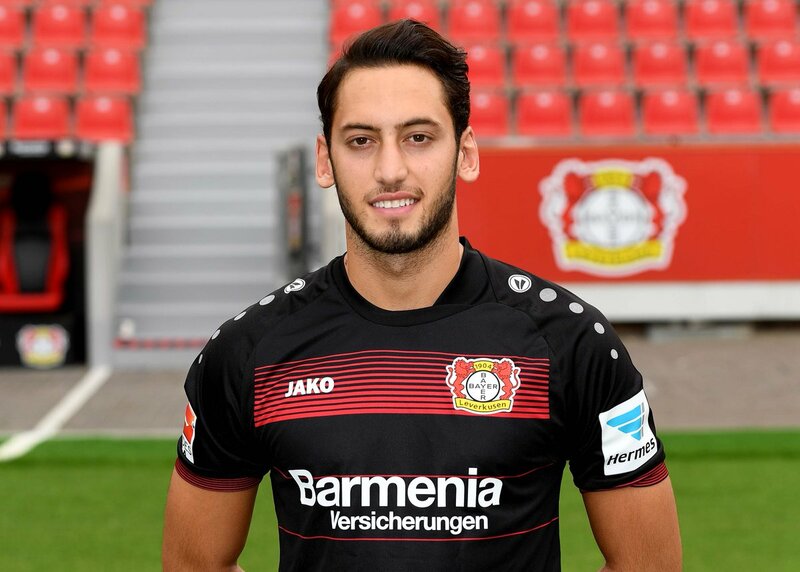 The Turkey international joined the Rossoneri from Bayer Leverkusen last summer and he had thereafter undergone a difficult period under manager Vincenzo Montella. However, with the appointment of Gattuso, Calhanoglu managed to overcome of his key problems in terms of the language and he is satisfied with the progress under the once Champions League winner, he told Milan TV: “Yes, it’s true. 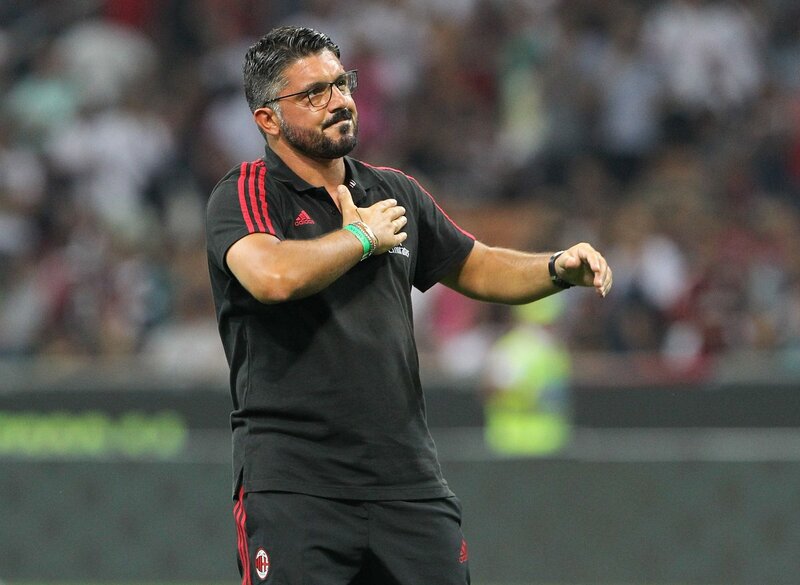 AC Milan head coach Gennaro Gattuso has admitted that the Rossoneri missed their opportunity to secure a victory over Sassuolo at the San Siro. The Rossoneri had the chance to close the gap to the top-four after both AS Roma and Inter Milan succumbed to defeats, but they could not make their chances pay against mid-table Sassuolo. The Rossoneri dominated the game from the off, but they were denied on several occasions by goalkeeper Andrea Consigli through the first period. In the second half, Gattuso gambled with Andre Silva entering the fray for Ignazio Abate, but the Portuguese’s presence could not turn the tide of the game. 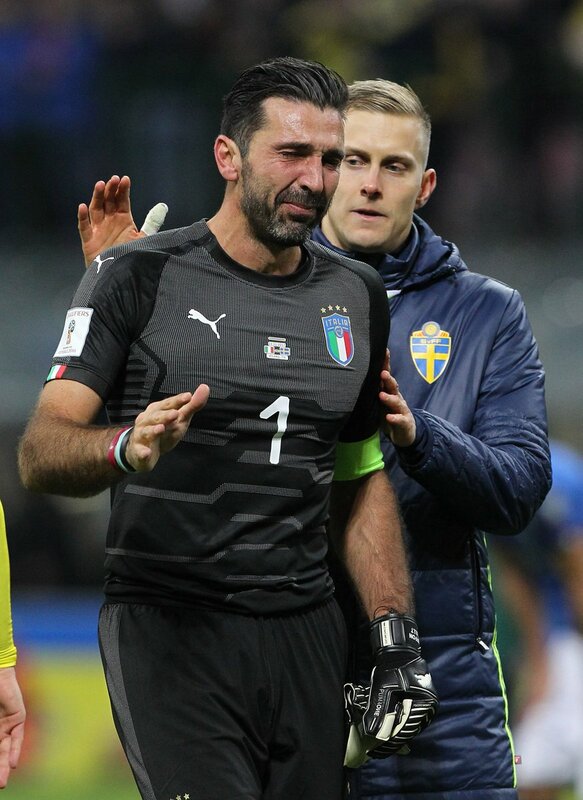 Veteran shot-stopper Gianluigi Buffon has admitted that he has joined up with the Italian national side to play tribute to the late Davide Astori. The 31-year-old sadly passed away in his sleep earlier this month, and this recently saw his former club Fiorentina pledge to rename their training ground after him. Speaking in a press conference, the 40-year-old revealed that he felt a sense of responsibility which drove him to accept a call-up from interim boss Luigi Di Biagio to the national side.